Jonathan Kressin, a PhD candidate in Plant Pathology at NC State, is researching the effects of grafted tomatoes on bacterial wilt management. Jonathan is not only researching rootstock varieties, he is also looking at cultural practice impacts on bacterial wilt. Jonathan selected 12 rootstock varieties for trials at the 3 tomato growing regions in North Carolina (Mountains, Piedmont, and Coastal Plains). The cultural practice he is studying is transplant depth. He wants to determine if burying the graft union has any effect on bacterial wilt tolerance in grafted plants. Several of the tested rootstocks performed equally well across the 3 regions. To help with disease resistance, it is important to rotate rootstock varieties and suppliers. The rootstock variety ‘Shield’ displayed the least bacterial wilt resistance overall. The rootstock variety ‘CRA66’ is recommended for open-pollinated varieties. Transplant depth (burying plants below the graft union compared to above the union) did not have any effect on bacterial wilt occurrence. Grafted plants have the potential to increase yield and average fruit size. Studies will be conducted to validate and understand the effect of transplant depth on bacterial wilt occurrence. Genetic testing will be conducted to help develop rootstock rotation recommendations. Grafted transplants significantly increase the cost of production, but as agricultural automation becomes more prevalent, transplant costs should come down. Grafted tomatoes have the potential to increase yields and reduce inputs. 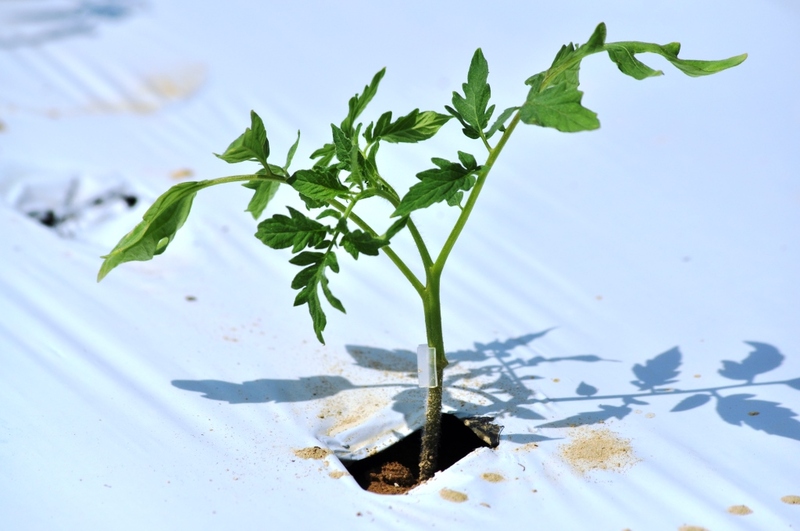 It’s exciting to see what the future holds for the ever adapting business of tomato farming. 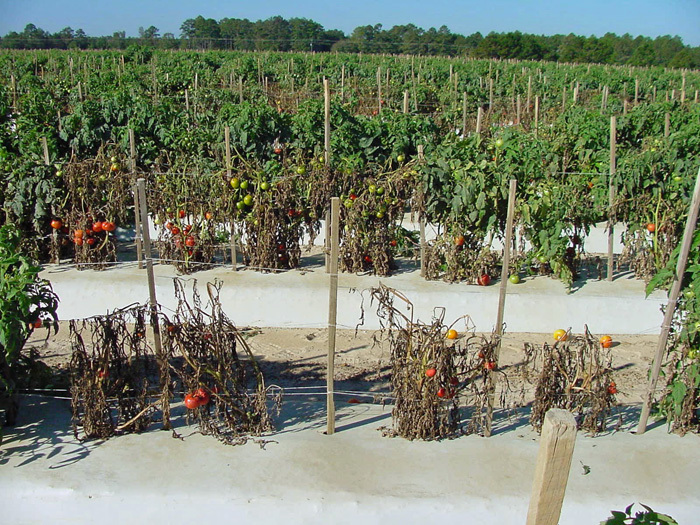 More details on NC State’s tomato research can be found at the Mountain Horticultural Crops Research and Extension Center’s Tomato Production website.